The Walkers Arms Hotel delivers quality pub favourites as well as a number of contemporary dishes to suit all palates. Eat, drink and experience our cuisine in our beer garden, a la carte dining area or sunken lounge. Be sure to try one of our Drinkers Platters – a Walkers Arms institution! Secure your table on 83448022. With a focus on South Australian produce, the Walkers Arms Hotel offers a wide range of regional wines, local and international beers and spirits. Join us for a relaxing drink in our beer garden, bar or sunken lounge and ask one of our mixologists to create you a delicious cocktail! 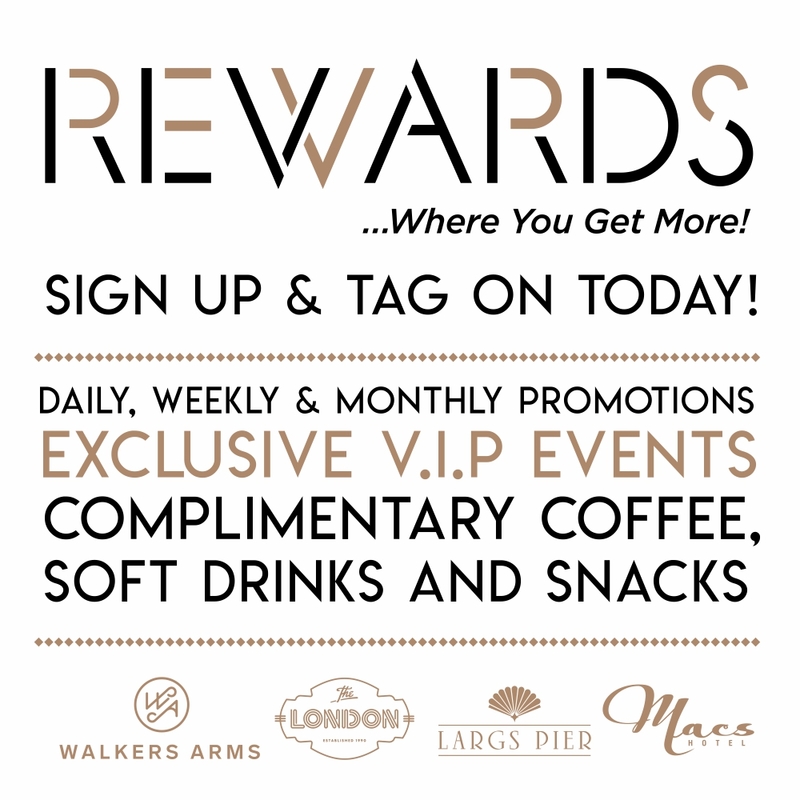 Rewards - Where you get more! The Walkers Arms Hotel gaming room features 33 of the latest gaming machines and our Rewards Loyalty System. Our gaming room is located near the spacious Events Centre and A La Carte Dining, which provides quality meals at affordable prices.